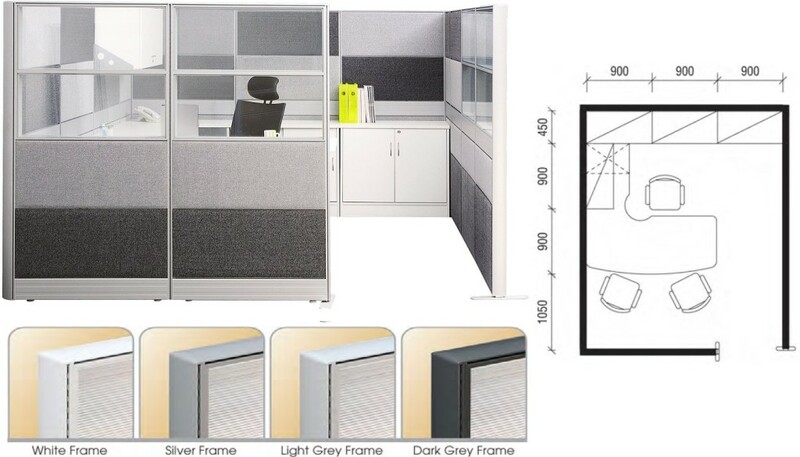 OFFICE SYSTEM SINGAPORE -Wide selection of office partition panel with various thickness, dimension, material and colour.Check it out or call 6369-8123 Now! Office system Singapore – Office Empire‘s tiles system range of Office Furniture incorporates contemporary office furniture elements to create efficient yet classic private offices. Versatile in scope, it not only offers flexibility, but also aesthetic continuity among workplace applications, whether in the open plan office, meeting room or private office. 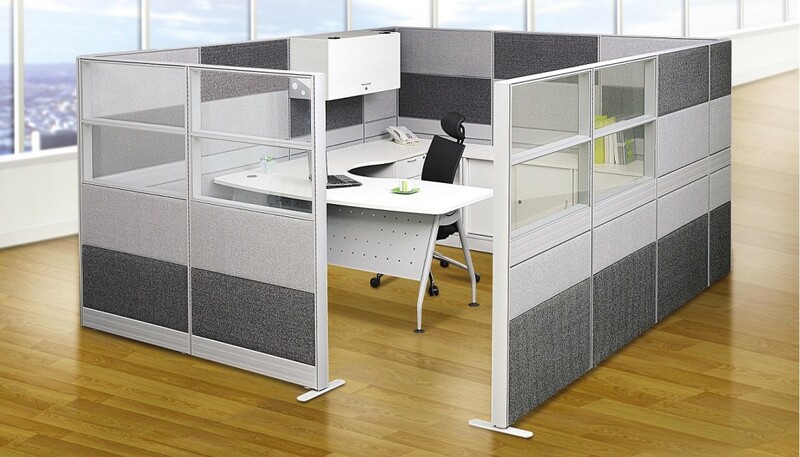 Office System Singapore – Want to find out more about Office Empire‘s range of Office Furniture, Office Partition Panels or Office Renovation Services? Do drop us a line and we will get back to you!